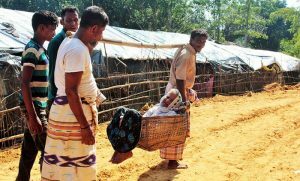 Since 25 August, renewed violence in Myanmar’s Rakhine state has forced more than half a million men, women and children, to flee their homes to escape brutal crackdown by Myanmar Army. A large number of aged people along with others also moved to Bangladesh. These elderly people are very vulnerable and need extra care and support to lead a secure life. 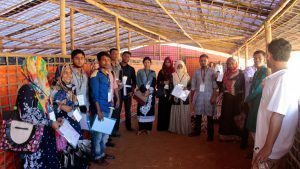 YPSA in association with its development partner HelpAge international has started a rapid need assessment for the older Rohingya people in Balukhali Camp 2. 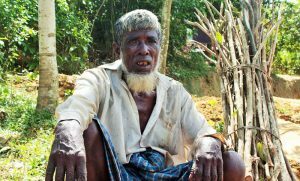 The purpose of the rapid need assessment is to get clear idea about the elderly people and problem they are facing in the make shift camp.